For the past decade, minimalism has swept across the design world, forcing every other trend to learn from its clean-cut lines and tranquil vibes. Even the recent return to art-deco patterns and block colours took some crucial lessons from minimalism, and most pieces left behind the fussiness of their original designs, and leant towards the simplicity of the quintessential modern look. When it comes to home accessories, and especially lighting, minimalism is still key – no matter what look you are going for. Fussy, ornately decorated lamps are a thing of the past, and are better off left in a parlour room in the 19th century. This year, lamps should be compact, clean and colourful. The best place to start with lamps is by looking at the newest designs on the block, and testing out the latest electrical technology. Fashion for Home always has a selection of the newest trends, and it hasn’t disappointed with Antti Suhanko, the award-winning Finnish designer’s Fold a Light Table Lamp. This innovative design plays with light, space and traditional shape – the LED bulb is enclosed in a cut-out silhouette of a typical table lamp, and can easily be folded away. It is available in a selection of fresh shades, from white to light blue. The amount of light emitted can be altered by Suhanko’s version of a dimmer switch – by closing or opening the light. In a white gloss lacquered MDF, this lamp is the latest in lighting design, and is quirky whilst remaining classic and minimal. The clean-cut shape and bright colours allow you to make it into a statement piece, or tuck it away on the bedside table. 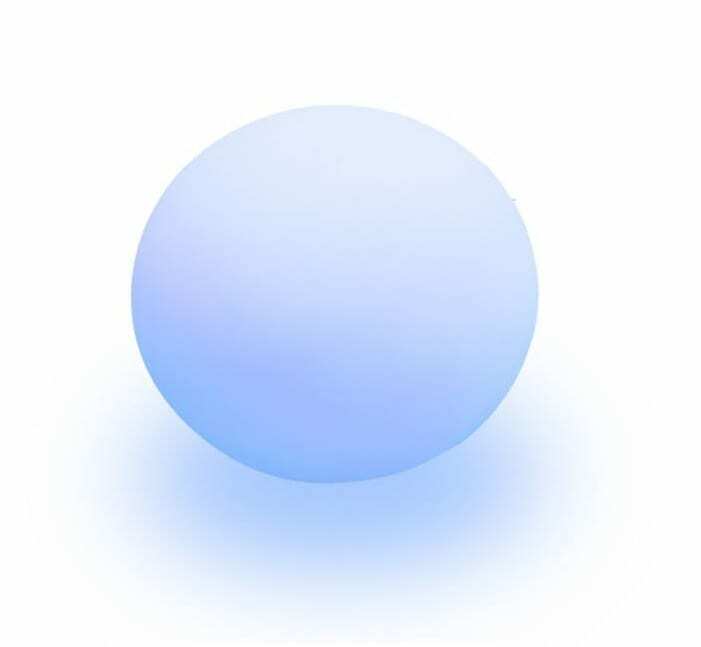 For something a bit brighter, look at the Firefly Glow Sphere (click here to view). 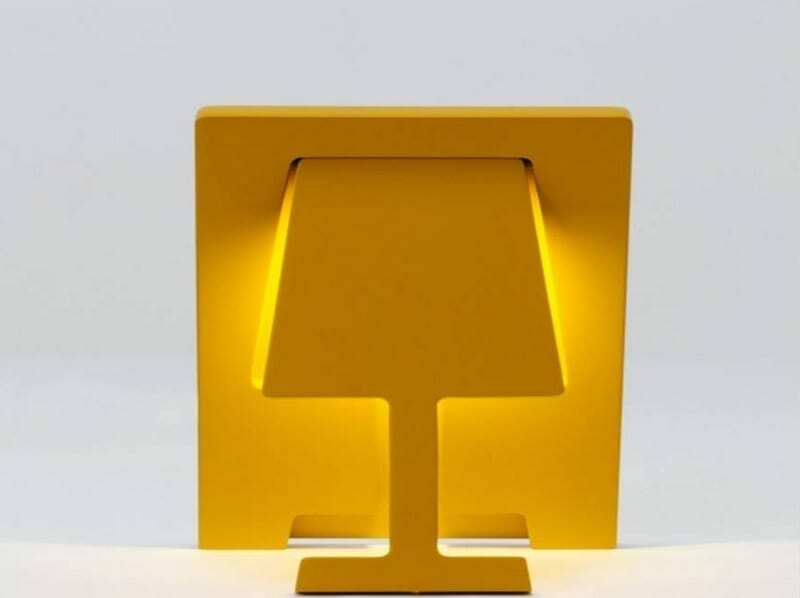 This lamp is perfect for late night reading, or to brighten up a garden, terrace or swimming pool for an evening party. The lamp is waterproof, buoyant, and comes with a selection of handy technological tricks. Namely, the lamp comes with a remote control which allows you to alter the colour to any of its six vibrant options, as well as a classic crisp white. The long-life LEDs can be set to pulse, as well as change to colour rotate. The Firefly has integrated rechargeable batteries for wireless operation and can be recharged by simply connecting a cable. When the party is over, turn it off and it will go back to its natural white – the epitome of minimalism.